Ciao! So you’re considering visiting Italy. We couldn’t recommend the country more. 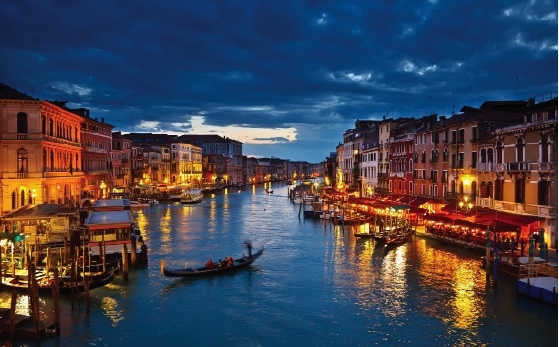 With beautiful scenery, a rich cultural history and some of the finest cuisine to be found in the entire world, why wouldn’t you want to check out the ever-popular Italia? Before you book your ticket and jump on your flight, there are a few things you might like to consider. 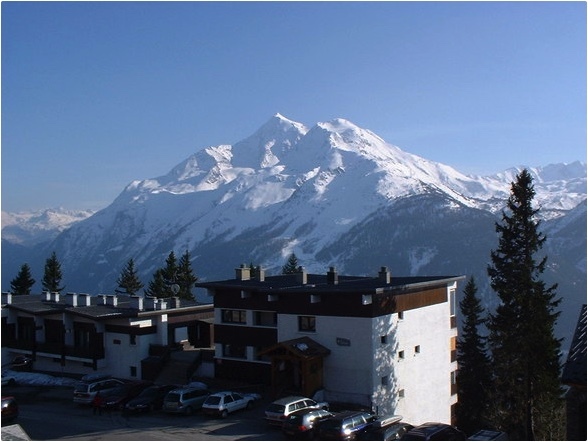 Accommodation, sights to see, things to do. There’s a lot of planning involved if you want to make the absolute most of your trip. So here are a few ideas to get the ball rolling. Once you’ve made sure that you’re happy with your itinerary and are set to go, you can get there pronto. Who knows. You might never want to leave. Getting to the country is the easy part. But once you’re in Italy, you will want to see so much that you’re going to need a greater means of transportation than walking alone. Taxis every day can mount up and become an expensive outlay that would better be spent on local fashions, foods and experiences. Car hire can prove equally expensive. It may also limit your adventures, as you’ll have to consider parking, safe routes and stay on-road. You will have to get used to driving on the right-hand side of the road if this is not what you are used to. What’s more: it’s difficult to understand foreign language road signs and directions – even more so when you’re travelling at a higher speed. So what’s the best, alternative option? Cycling. 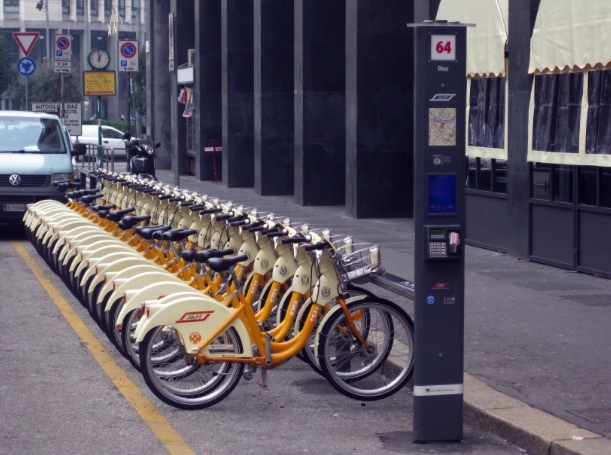 Italy has invested a lot of money in building traffic-free cycle routes, providing bikes that are available for the public to use freely at a small charge and clearly marking cycle routes and warnings with signposts. In our books, when it comes to travelling Italy, cycling is the way to go. Cycling in and of itself has numerous benefits. It is great for your health, will increase your stamina and will give you a brilliant cardiovascular workout. But why cycle on holiday? Cycling in the heat can sound like some people’s worst nightmare. Torturous spin classes might spring to mind. But cycling can be extremely relaxing when practised for pleasure instead of sport. When you’re on holiday, there’s no rush. You can go at your pace. The ultimate goal isn’t burning calories and building muscle. If you’re climbing a particularly steep heel, you might want to get off and walk your bike up. Then feel the breeze flow through your hair on the way down. There are a few things that make cycling particularly perfect for the avid traveller. Firstly, you get to take in the sights. When you’re sat in a car, you can often lose attention and concentration. You start day dreaming. You don’t take notice of all the things that you are passing. Sometimes you go past things so quickly; you don’t even get the chance to take them in. On a bicycle, you’re constantly alert. You have to be. Movement requires your undivided, physical attention. What’s more, there’s no roof over your head. There are no walls between you and your surroundings. You get to take in absolutely everything. You are travelling at enough speed to get from A to B, but you aren’t flying past. You can feel the sun on your skin. You can smell local dishes cooking. You can hear local speech and music. You open yourself up to a full, sensual experience of Italy in all its glory. Bikes are convenient. They don’t take up masses of space. You can park them up pretty much anywhere for free. You can take them indoors when you get back to your accommodation. They are quite literally one of the most hassle-free forms of transport. If you cycle past a cafe that is scenting the air with scents of strong, fresh espresso, you can pull straight up and have a cup. If you go for a meal and a glass of wine, but know you won’t be returning home early enough to take public transport, you can take your bike along and cycle back. Just remember to make yourself visible to any traffic and choose a well-lit route home. Cycle tours are available in almost all of the notable tourist hot spots. 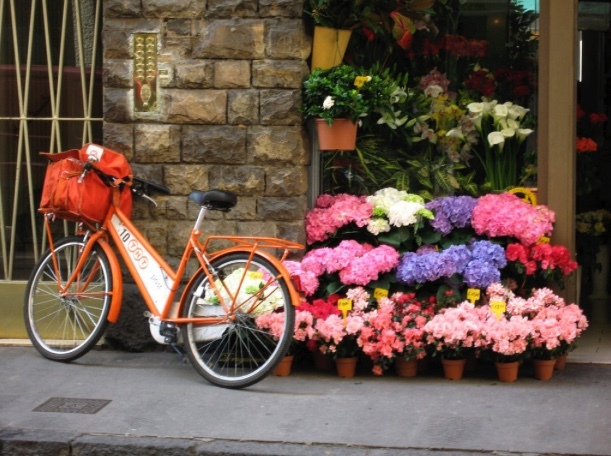 A Florence bike tour will see an expert guide show you through the region’s streets, past famous monuments and around local markets. Tour guides have great local knowledge. They’ll be able to tell you the history of the places you are visiting and will know the best places to go. If you prefer to map out your own route, there are hundreds of traffic-free cycle routes across the country. On route is The Cycling Riviera, which runs alongside an old railway line. Another is The Ciclovia Delle Isole (an island-hopping route along the fringes of the Venetian lagoon). If you want to venture further and wider across the land, you should consider hiring a classic, Italian scooter. Audrey Hepburn in Roman Holiday springs to mind. Cruising city streets in the warm afternoon without breaking a sweat. 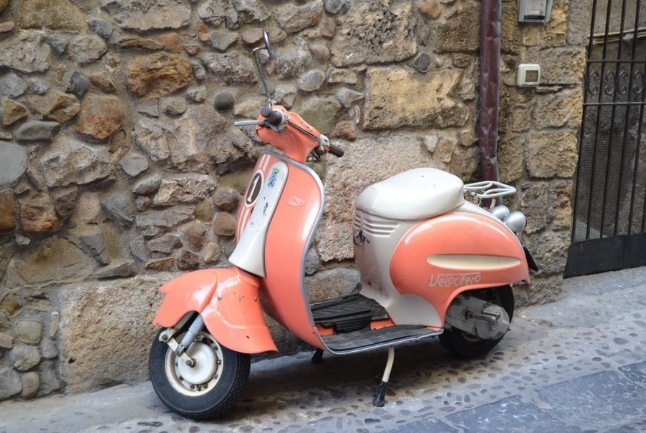 Stick with tradition and choose a Vespa in a quaint, pastel shade. Just make sure that you are able and licenced to ride a scooter. If you’re travelling on the back of the seat as a passenger, remember to ensure that the driver is insured and licenced to travel with an additional passenger. Hire a good quality helmet from a trusted supplier and dress appropriately when riding. It might be tempting to sit in your bikini to catch maximum rays from the sun as you go. But this won’t seem like such a wise decision if there are any complications on the journey. If you do hire a scooter, make a day of it. Get up at sunrise, cover yourself in sunscreen and pack a picnic. Most scooters have storage compartments. Ride to a beautiful, scenic spot and relax. Scooters give you so much freedom, and you should take advantage of this to its utmost.